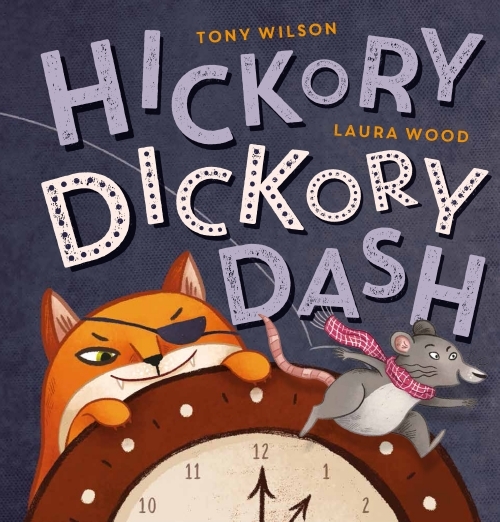 Before the clock strikes one, a mother mouse must search the house for her two missing sons. But she’d better watch out for the cat! The official story chosen for ALIA NATIONAL SIMULTANEOUS STORYTIME in 2018. National Simultaneous Storytime is held annually by the Australian Library and Information Association. Every year a picture book, written and illustrated by an Australian author and illustrator, is read simultaneously in libraries, schools, pre-schools, childcare centres, family homes, bookshops and many other places around the country. Scholastic is proud to support ALIA and this wonderful initiative, which celebrates reading and children’s literacy. In 2018, over 1 million children across Australia took part in National Simultaneous Storytime!